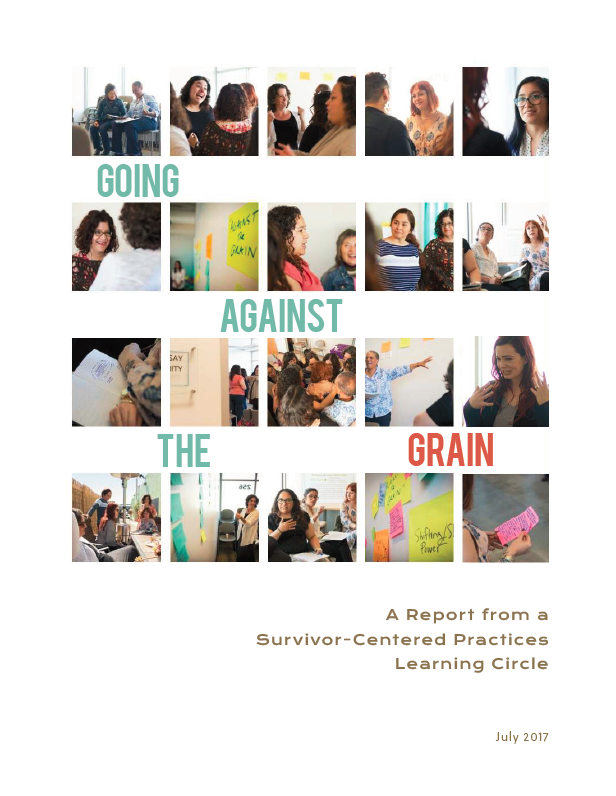 In the fall of 2014, The Full Frame Initiative (FFI) published a report – How Do Survivors Define Success? 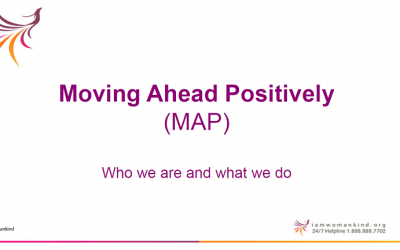 – that influenced the domestic violence field and provided a call to action, and the Learning Circle Project described in this summary was a response. During the 2016-2017 fiscal year, ten cutting edge organizations were funded by Blue Shield of California Foundation, of which API-GBV was one, to come together in four facilitated learning sessions to reflect on their practices – practices that lift-up survivor-centered approaches. 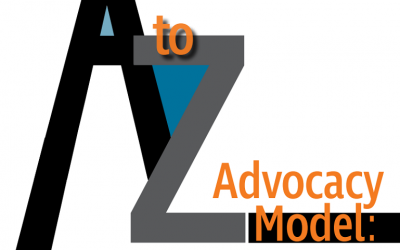 A survivor-centered, trauma-informed, and culturally-nuanced practice model that sets survivors on individualized paths to healing.